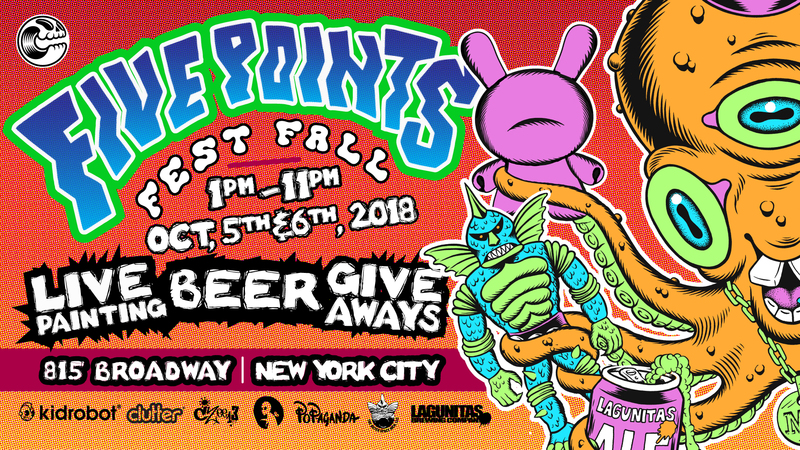 So far Five Points Festival has created 8 blog entries. 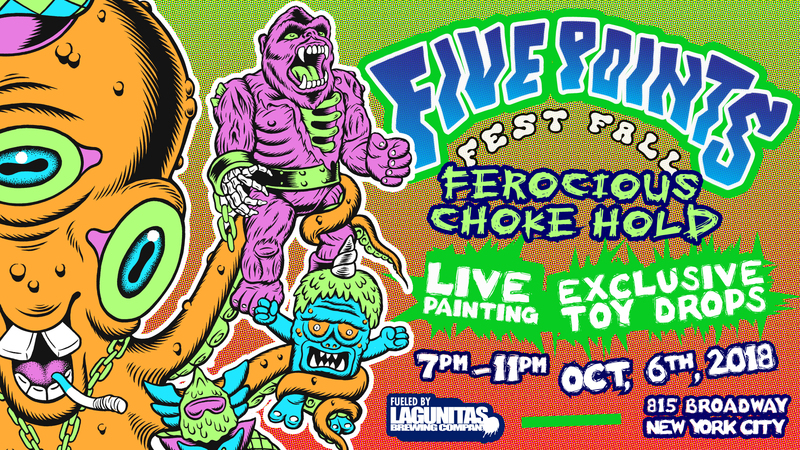 Limited edition collaborative art can by Czee13! 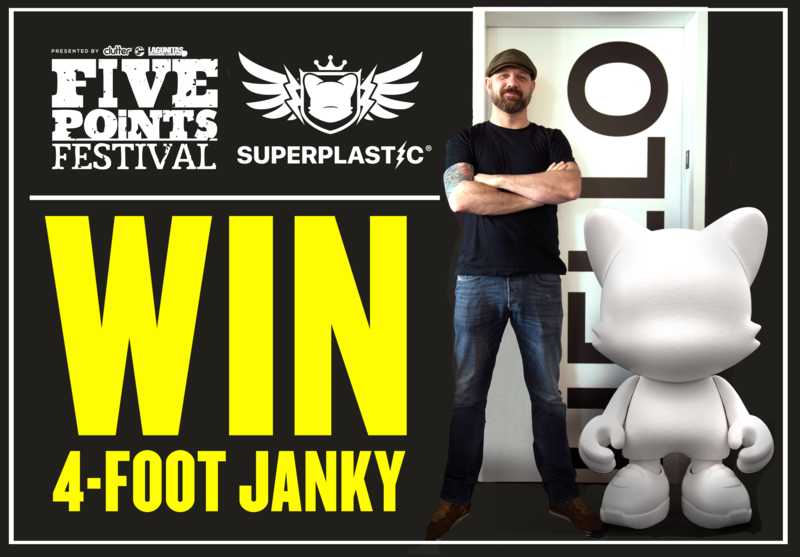 Win a massive 4-Foot JANKY from Superplastic! 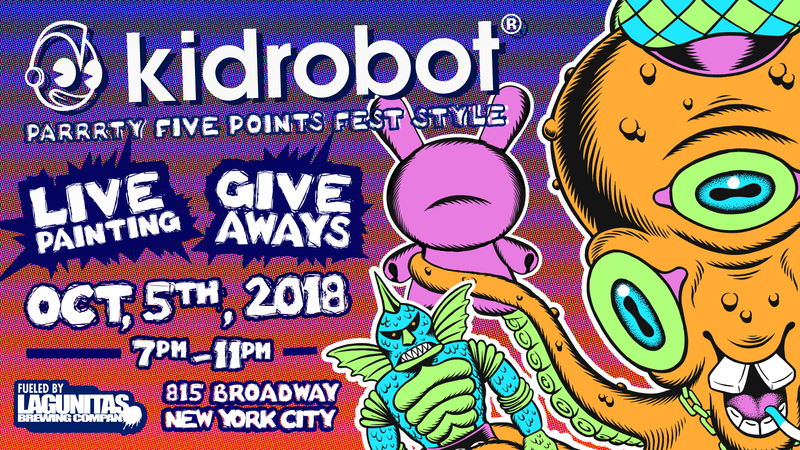 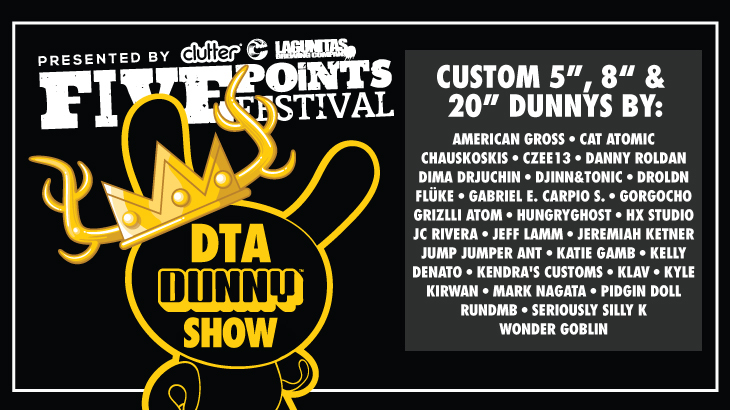 Clutter and Kidrobot announce the Five Points Festival DTA DUNNY Show! 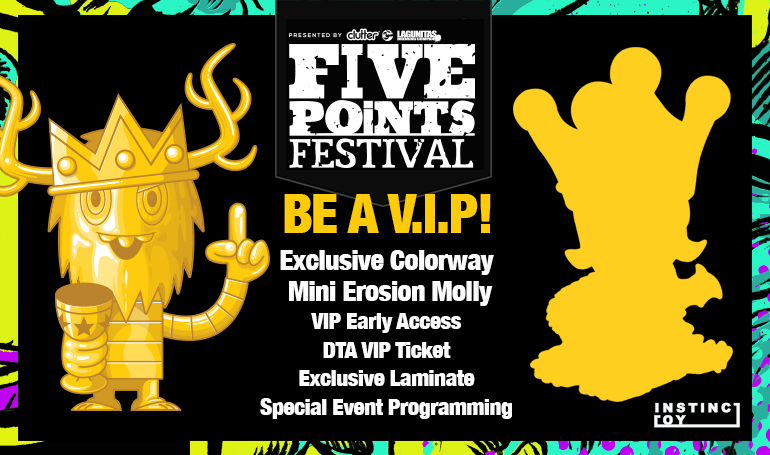 VIP TICKET EXCLUSIVE TOY ANNOUNCEMENT! 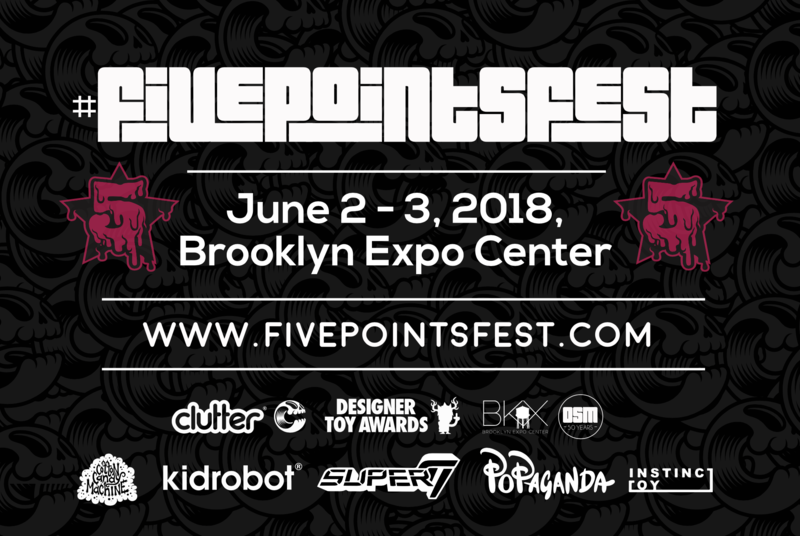 2018 Date and Venue announcement!